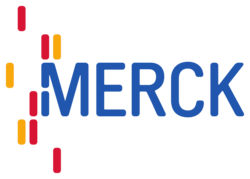 Merck is a global pharmaceutical and chemical company with total revenues of EUR 10.3 billion in 2011, a history that began in 1668, and a future shaped by more than 40,000 employees in 67 countries. Its success is characterized by innovations from entrepreneurial employees. Merck's operating activities come under the umbrella of Merck KGaA, in which the Merck family holds an approximately 70% interest and shareholders own the remaining approximately 30%. In 1917 the U.S. subsidiary Merck & Co. was expropriated and has been an independent company ever since.